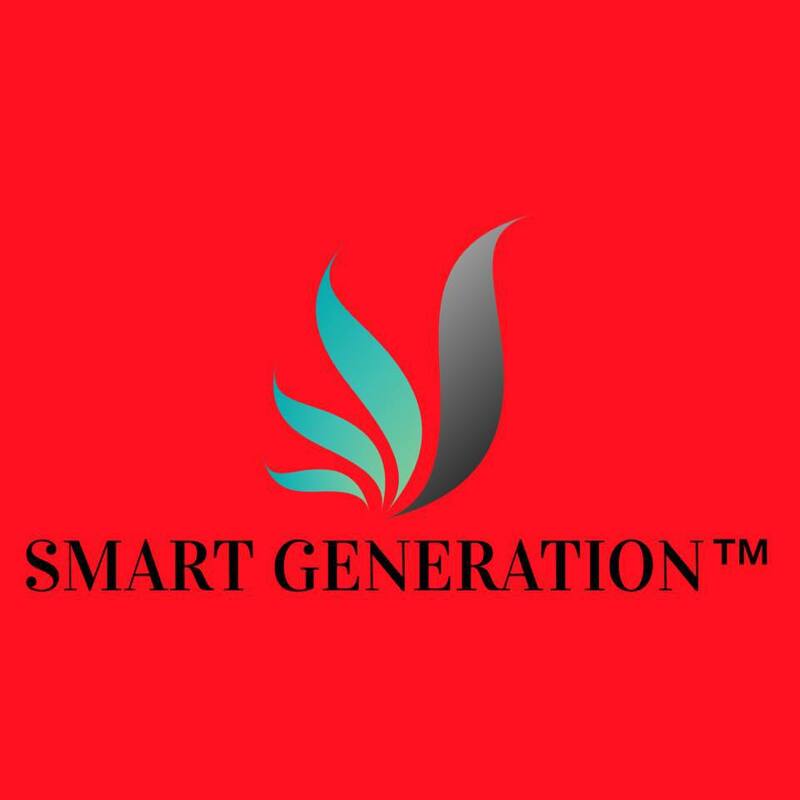 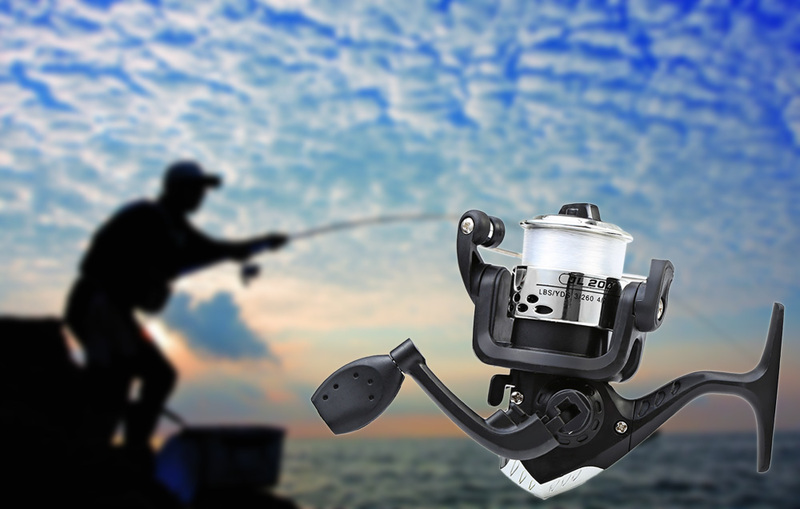 â— Ultra-thin body design, lightweight and convenient. â— 3 pieces of ball bearing, friction is very small to ensures long use. 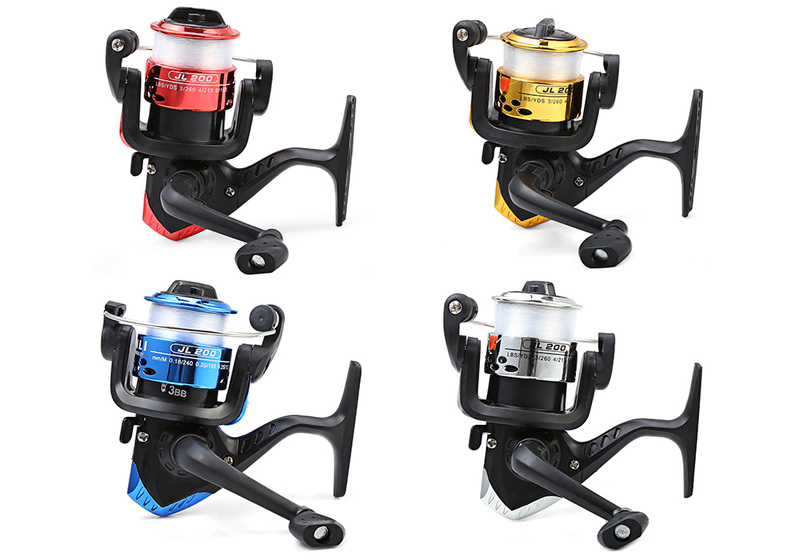 â— Left / right interchangeable collapsible handle. 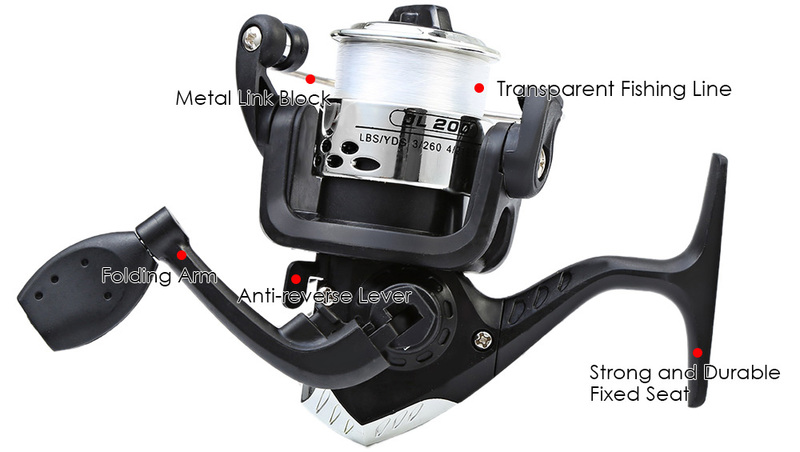 â— Line wheel fine neck shape with transparent fishing line about 40 - 50 meters long. 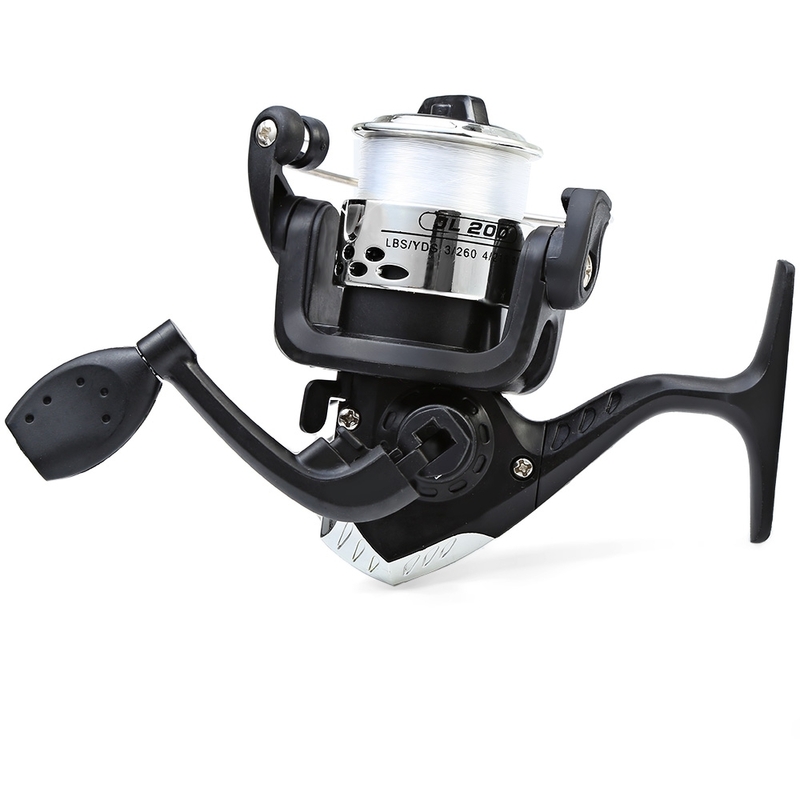 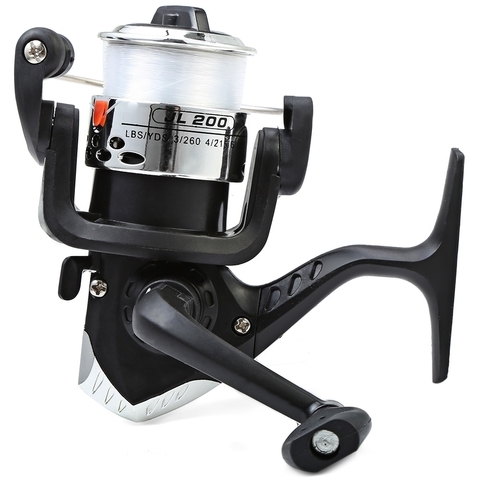 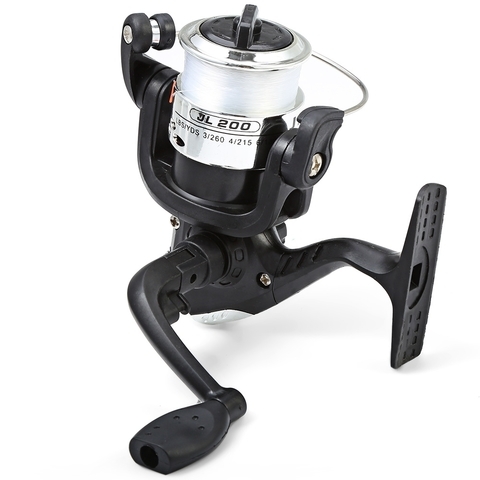 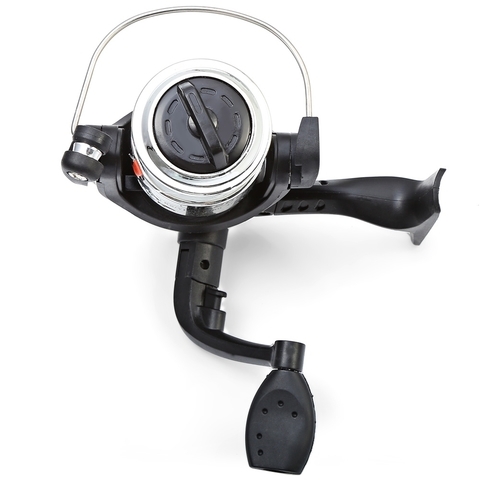 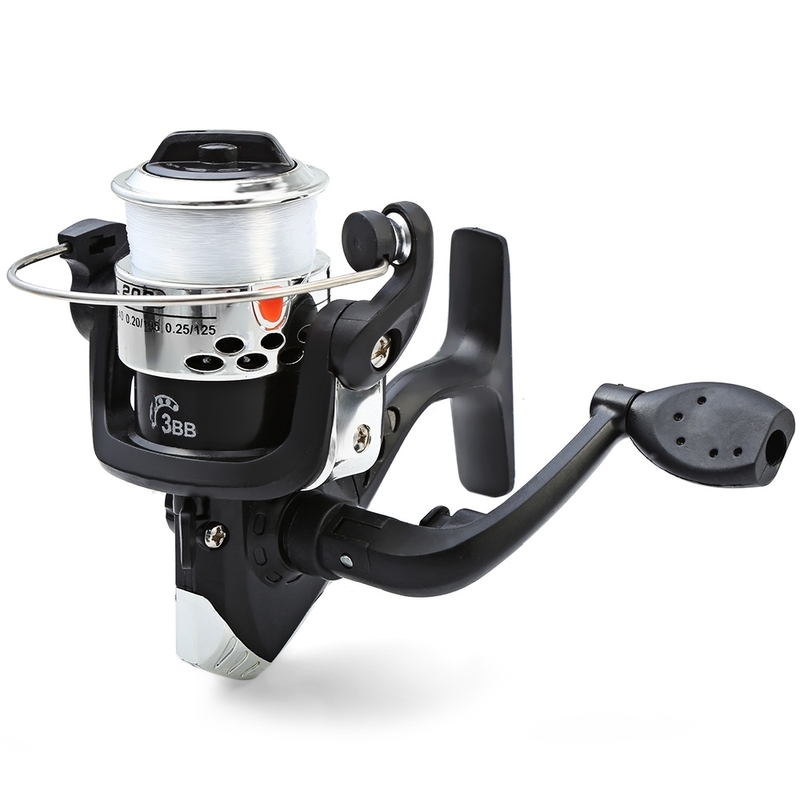 â— Fully adjustable cast control with sound, and excellent line lay oscillation system. 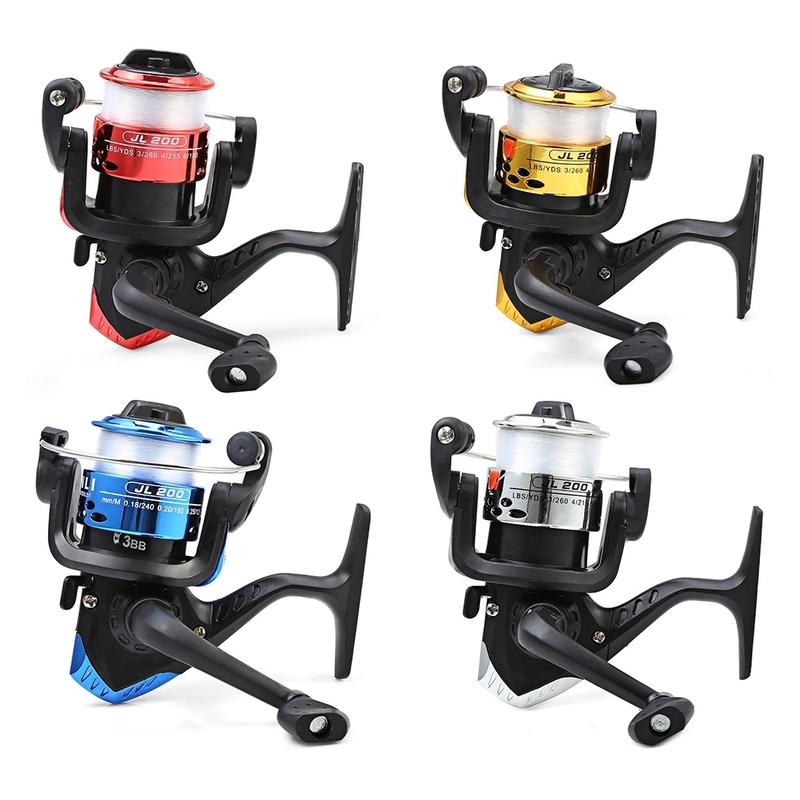 â— The spool is made of plastic, with electroplating technology, durable and fashion. 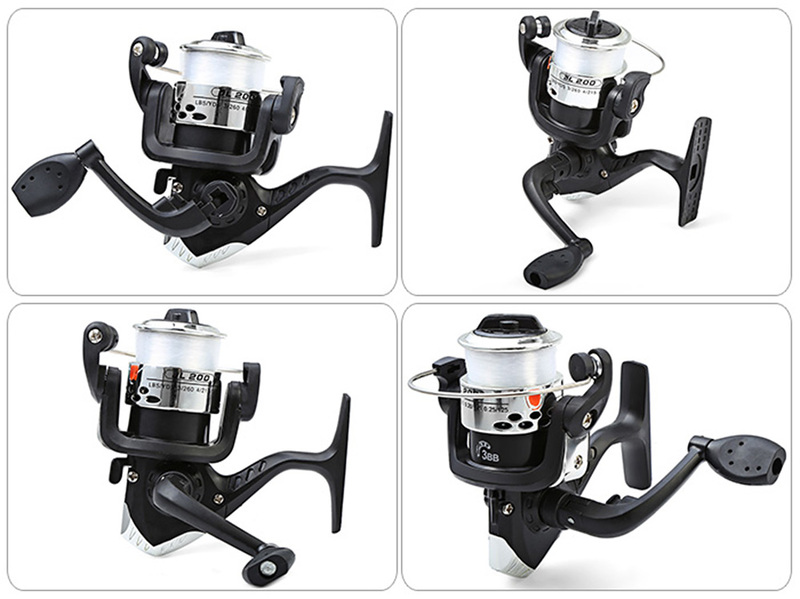 â— Perfect tool for fishing.